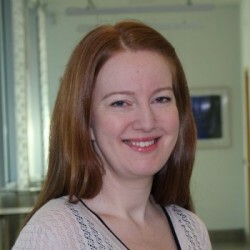 Elizabeth has worked with the Growing Up in Ireland team since September 2007. In her role as an Executive Officer in the Field Room her duties include assigning fieldwork to interviewers, monitoring the progress of interviews, and other administrative duties. Elizabeth holds a degree in Social Science from UCD.